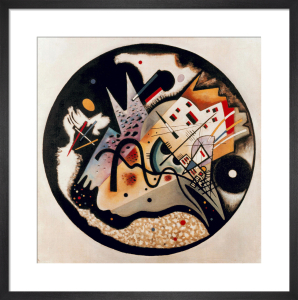 Wassily Kandinsky (1866-1944) was a Russian painter who visualised musical compositions with abstract forms and colours. 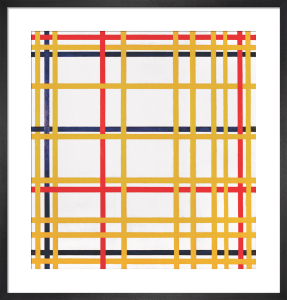 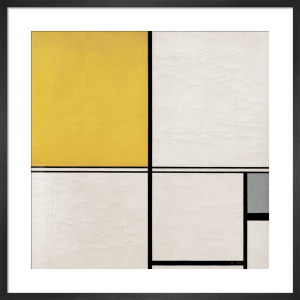 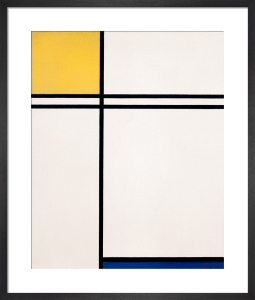 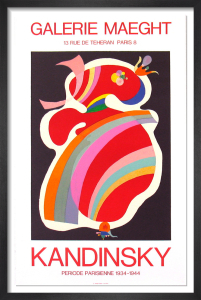 His intricate and dynamic works of art combined colour and spontaneous shapes. 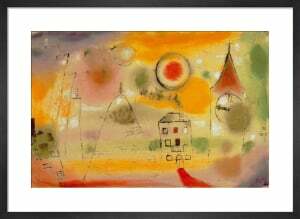 He once wrote, "Colour directly influences the soul. 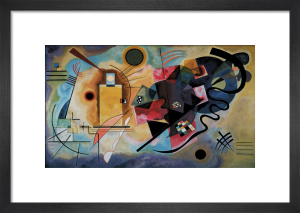 Colour is the keyboard, the eyes are the hammers, the soul is the piano with many strings". 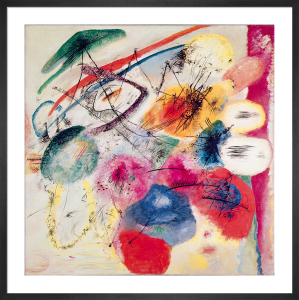 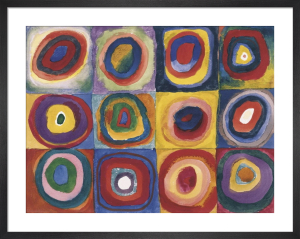 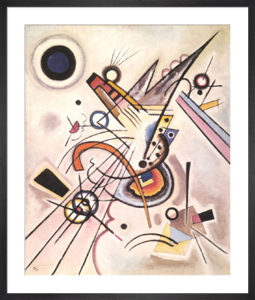 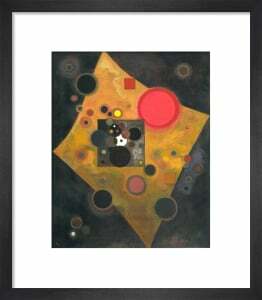 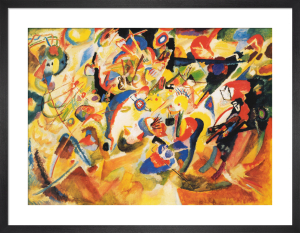 Credited as having painted the first pure abstract works, Kandinsky remains a pioneer of modern art.